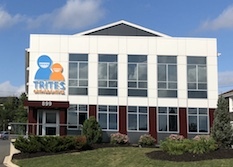 Welcome to Trites Orthodontics, a state-of-the-art orthodontic facility that serves the Fredericton, Woodstock, and Sackville communities. 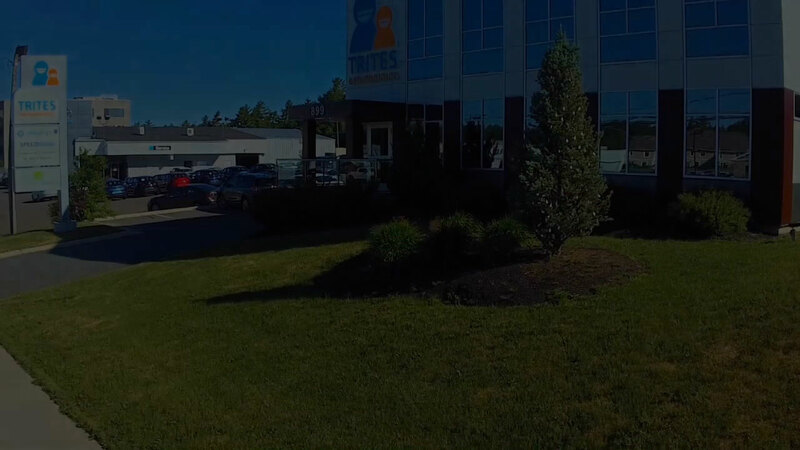 Dr. Brian Trites and our friendly and professional team create beautiful smiles that will last a lifetime in an environment that is comfortable and fun. Our patients’ satisfaction is our top priority. 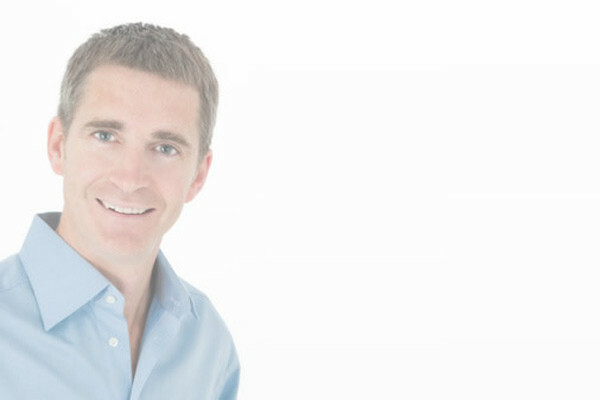 We offer a wide variety of high-quality orthodontic treatment options to suit the individual goals of of our patients. Dr. Trites meets with each patient at the scheduled appointment, and takes the time to listen to your questions. You can be assured that the result will meet or exceed your expectations. We offer traditional metal and ceramic braces for teens and adults, as well as Invisalign® clear removable aligners. Our young patients benefit from early interceptive treatment to prevent crowding as permanent teeth erupt, which reduces the time needed for braces in later years. Plus, our computer scheduling system allows us to reduce waiting times for our patients because we know you are busy. Contact our Fredericton, Woodstock, or Sackville office to schedule your complimentary orthodontic consultation with our knowledgeable staff. We look forward to meeting you and helping you achieve a great smile you can be proud of!